We want to take the stress out of coming to the dentist. That’s why our number one focus is on delivering quality dental care while ensuring your comfort and satisfaction. At Dr. Riemer’s dental clinic in St. Albert, your whole family can access a wide range of dental procedures in a comfortable and relaxing environment. As a dentist in St. Albert, Dr. Lon Riemer offers patients a variety of preventative and restorative dentistry services. Whether you are looking for a family dentist to care for your child or you need a solution for a damaged or decayed tooth, Dr. Riemer is here for you. We have a team of experienced dental professionals who provide reliable care for all ages. LOOKING FOR DENTISTS IN ST. ALBERT? If you are looking for family dentists in St. Albert, consider visiting the office of Dr. Lon Riemer. 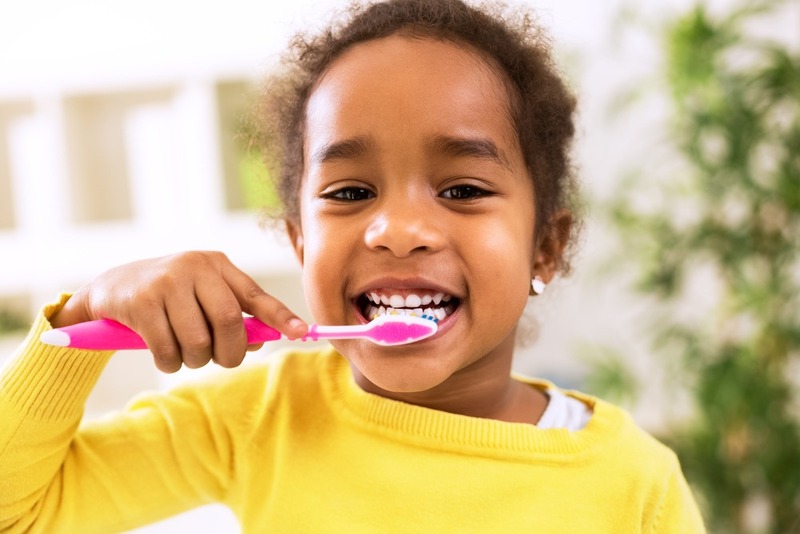 We enjoy starting children on a path of proper oral health and are pleased to treat patients of all ages. Our staff understands the specific dental care needs of babies, toddlers, teenagers, adults and seniors; and we are here to customize a unique plan for you and your loved ones. From routine cleanings to dental implants, we offer a wide variety of services designed to promote the health of your teeth and gums. Keep reading to see how we make visiting the dentist easy for you. Our dental clinic is conveniently located at #231, 7 St. Anne Street in St. Albert. If you are coming from Northwest Edmonton we’re really easy to find, you just follow St. Albert Trail and exit at St. Anne. It’s easy to make a dentist appointment! You can use our online form to request an appointment and we’ll confirm by email or text. That way you don’t have to worry about taking time out of your busy schedule to make phone calls. If you have a difficult time keeping track of dates, no worries. Our patients can receive an email reminder of their appointment 4 days ahead and/or a text message reminder the day before their appointment. We also notify our clients by sending them an email reminder for annual services such as dental cleaning. For a dentist in St. Albert who can take care of your whole family’s dental needs under one roof, think Dr. Lon A. Riemer. New patients are always welcome at our St. Albert clinic. Come and visit us today!